I’ve worked exclusively for startups ever since I graduated law school. I love the energy, the focus, and the fight. With all those things come setbacks, like the need to let someone go because they aren’t helping the company achieve the success it needs to survive. Forgive me, but time is the only thing a startup doesn’t have to waste. I fired my first employee when I was 25. It wasn’t easy. I knew him socially, we had a lot of friends in common, and I was younger than him. When it came down to him or my startup though, I knew my decision right away. Here are five valuable lessons I’ve learned along the way. 1. Your team is not your family. This is something many startup founders forget, as many companies start between ex-classmates or colleagues. It’s hard to fire anyone, let alone a close friend. It’s important to remember though that while you can’t be kicked out of a family (you can be excommunicated, excluded, etc. ), you can be kicked out of a team. The company’s success is why the team exists. If someone isn’t contributing to that success, it’s time let him or her go. Chances are, it’s in your colleague’s best interest, too. 2. Be prepared for it to be the last time you are face to face. This means you should have any paperwork required by law in hand. Have the necessary documents ready to hand over at the conclusion of the firing. I know. Legal work is tedious and boring and no one wants to deal with it. But you know what’s worse? Being sued. Every state is different so check to see what you need to include beforehand. Common documents include the last paycheck, unemployment information, and a severance agreement. You will already be stressed, and scrambling to get the necessary paperwork in order before your employee leaves won’t help. Take the time to do this step. I’d also suggest checking in with your HR team (if you have one) or an employment attorney to be on the safe side. 3. Stay calm and listen. Firing someone is a high stress situation, and it’s worse if you’re close with the person. Your soon-to-be former employee is receiving tough news so prepare for him or her to react negatively. However, make sure you stay positive. Keep calm, listen, ango over next steps. 4. Explain what’s next for the employee. Be very transparent about what’s going to happen next because the act of firing is the beginning of a process. The employee will have a lot of questions. Is termination effective immediately? What do I do about my health benefits? This is where that paperwork you prepared ahead of time in Step 2 comes in handy. Make sure you have all of these bases covered. 5. Tell your team immediately. I’ve seen this happen again and again. Someone is let go and the rest of the team has no idea what happened. Be honest with the rest of your team - they remain after the fired employee walks out the door. Without going into too much detail (no need to go into specifics and risk being sued) explain what happened and how the organization is going to continue without the team member. I’ve found it’s also a good opportunity for a check-in to make sure the rest of your team feel satisfied and happy in their place in the company. If you have any questions or would like to share your experience, feel free to reach out to me on Twitter @kaciegonzalez. 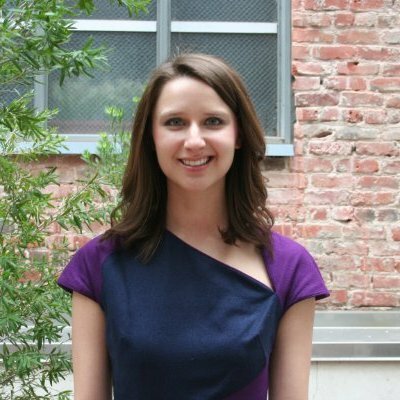 Kacie Gonzalez holds a JD from The University of Texas School of Law and is a member of the Texas Bar Association. Disclaimer: The views expressed in this blog post are those of the author. 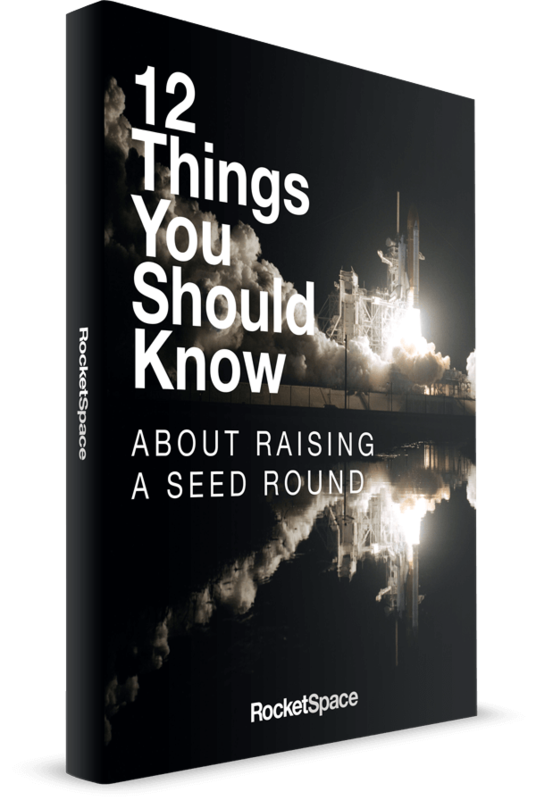 This post should not be regarded as legal advice from RocketSpace.